To start your fishing trips from San Jose Costa Rica is a good idea if you want to go fishing near San Jose Costa Rica. Places like Quepos, Los Suenos, and Manuel Antonio. You need only a 1-hour drive (very depends on traffic) from the San Jose international airport Juan Santamaria. In most cases you will need 1 1/2 to 2 hours. Have this in mind, so you can plan better your next fishing in San Jose Costa Rica. The calm waters in this region and the short travel time to the fishing grounds here are really big advantages. 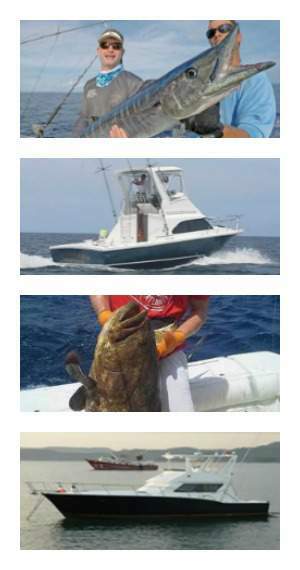 Learn more about Quepos fishing adventures, Los Suenos sport fishing and Manuel Antonio fishing charters. On the other hand, when you fly into Liberia your travel time to the best fishing places in Guanacaste is shorter. The travel time to the fishing grounds is not much longer as in Quepos, Los Suenos, and Manuel Antonio. But the fishing boats and accommodations are a lot cheaper. So fishing San Jose Costa Rica means the people are looking for a good destination for vacation and fishing. That can be everywhere in Costa Rica. You may think about why you should trust us? The thing is, when you visit our website for the first time, you can not know it. 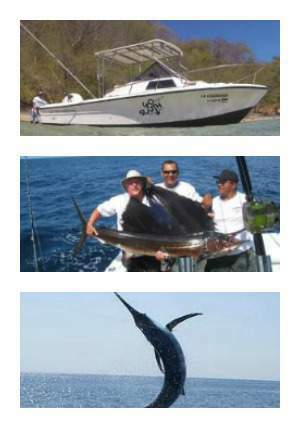 But we will give you the best information about fishing tours in Costa Rica. You have to judge us whether you trust us or not. You know when you looking for something to buy on the internet you have to be careful, right? So be warned that a lot of tour seller out there that charge you more for a fishing trip as a captain will do when you book directly. We from Villa Thoga tours never charge more! We sell every single fishing trip for captain direct rates. Look, our main business is our vacation rental here in Tamarindo. But with this business, a lot of guests asked us for help to book tours. And of course, fishing tours in Tamarindo. Our guests wanted a trusting person who takes care of their tour bookings. So, we contacted all the possible tour providers including fishing companies. Since we realized that a lot of tour companies are charging more for a fishing tour as a captain do, we made it to our mission to take care that as much as possible tour seekers coming in the best hands with fair prices and services. 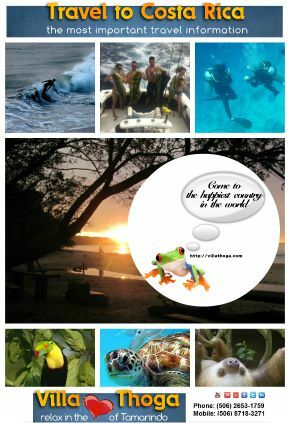 So we’re still expanding to the whole Costa Rica to bring more tourists to the right service provider. Of course, we do that for money 🙂 but we get this money, not from our clients. We get a provision from the service provider.